Pioneering authentic and thought-provoking programs that connect, support and promote a more diverse and inclusive Chicago. 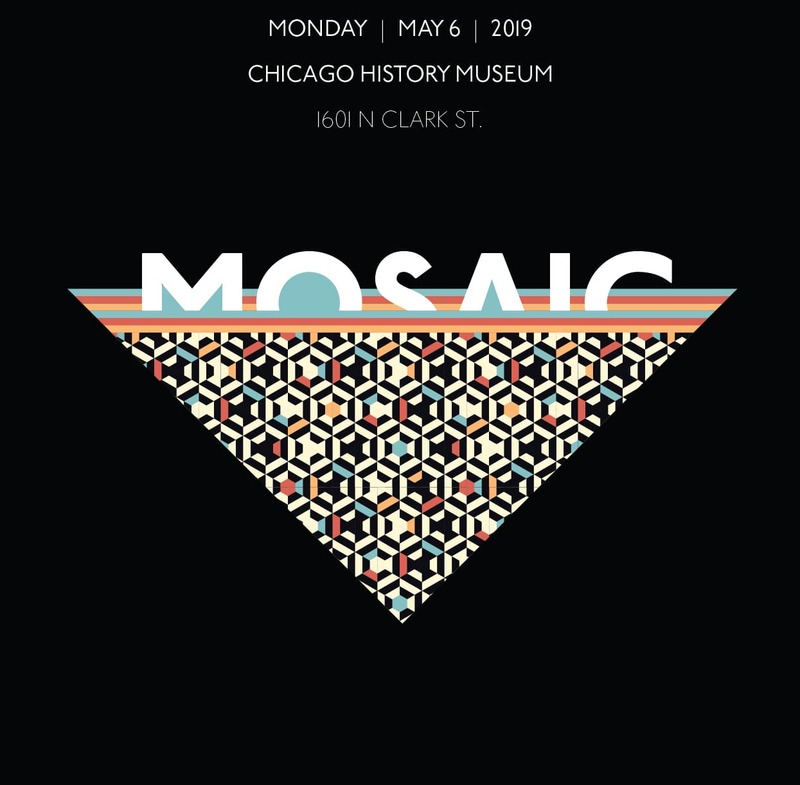 Join the Chicago Cultural Alliance for MOSAIC, an evening celebrating the cultural legacy of Chicago! The evening’s program features multicultural performances, a special awards presentation for the 2019 Cultural Champion, Outstanding Community Leaders, and Cultural Investment Award, all in support of the Alliance’s intercultural programs and equity work. Our public programs invite Chicago residents and visitors to explore the city’s neighborhoods through interactive and meaningful cross-cultural experiences such as our Inherit Chicago Festival, World Dumpling Festival, and Stories of Im/Migration: Chicago. 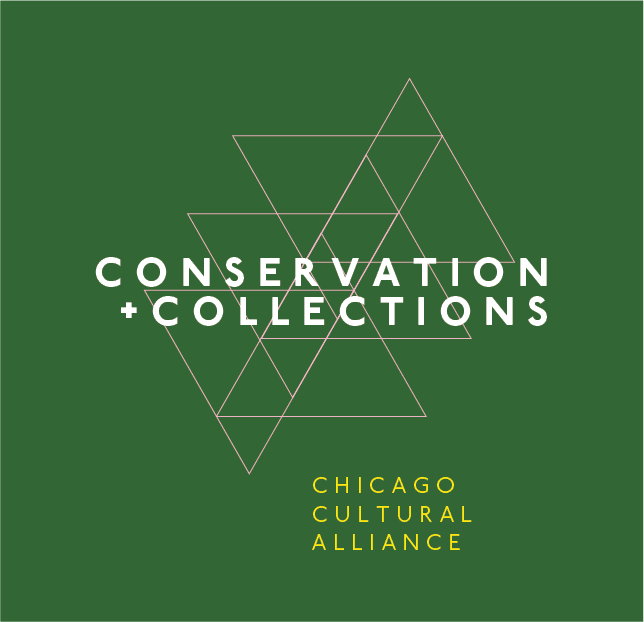 The Conservation & Collections program works with our membership to ensure that cultural heritage collections, which tell the story of Chicago’s communities, remain properly conserved and accessible to the public. Vibrant, engaging, and meaningful experiences that champion cultural heritage and encourage intercultural collaboration. Creating new and unique connections that amplify voices and ideas across Chicago’s cultural heritage institutions. Our programming explores and validates new models for cross-cultural engagement that combats indifference and creates opportunities to increase investments back into neighborhoods and communities.